This post is sponsored by Guy Gunter Homes. All opinions are my own. “Women who described their homes as “cluttered” or full of “unfinished projects” were more depressed, fatigued, and had higher levels of the stress hormone cortisol than women who felt their homes were “restful” and “restorative,” according to a study in Personality and Social Psychology Bulletin. It’s no wonder: When you come home to piles of things or a list of To Dos, it may prevent the natural decline in cortisol that occurs over the course of the day, researchers say. This, in turn, can take a toll on your mood, sleep, health, and more. 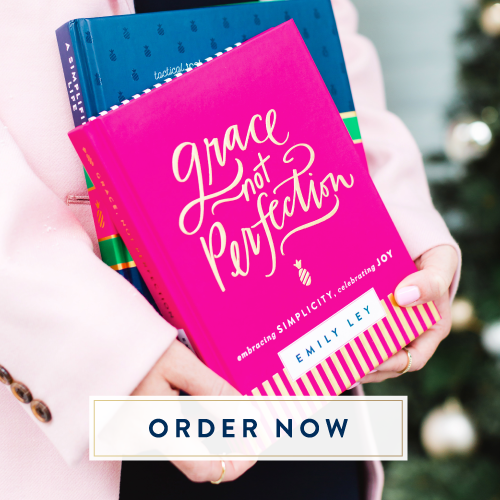 Taking the time to tackle those piles of laundry, sort through stacks of papers, and spruce up your space won’t just clear away the physical stuff, it’ll actually help you feel happier and more relaxed. Now, who needs a bubble bath,” says Shape. We want to make sure that you feel great after you move in, so before you officially move in all of your things, do a run through of the house and see what you need to make sure that you will be able to get organized immediately after unpacking everything. Even if you are not 100% moved in yet, I highly recommend packing a box of memorable items and unpacking it first. Pictures from trips, books that are meaningful, or even something as simple as your favorite candle, or favorite vase will help you feel more at home in your new place. Hiring a house cleaner before you move in could be one of the best decisions you will make. If you did renovations before moving in, there will definitely be some kind of dust that will be hard to clean up. If you did not do renovations, just think about how nice it will be to start fresh and not have to worry about dust on the blinds, dirt on the baseboards, or other feet on the shower floor. Do yourself a favor by hiring a one time deep cleaning of your new home before moving in. This is something I wish I had done when we first moved in! I just recently had a professional cleaner come and do some deep cleaning in our bathroom and baseboards, it was such a huge help! If your budget it an issue, try to set aside a little money each month and limit the amount you will spend. For example, I asked our cleaning lady to only do as much as she can in two hours. That way I know exactly how much I’m going to have to pay her. I absolutely love picking out new items for my home more than anything. I honestly wish I had become an interior designer. A lot of the times when you purchase a home, it will not come with a fridge, or other appliances and it can be very fun to pick out new ones! 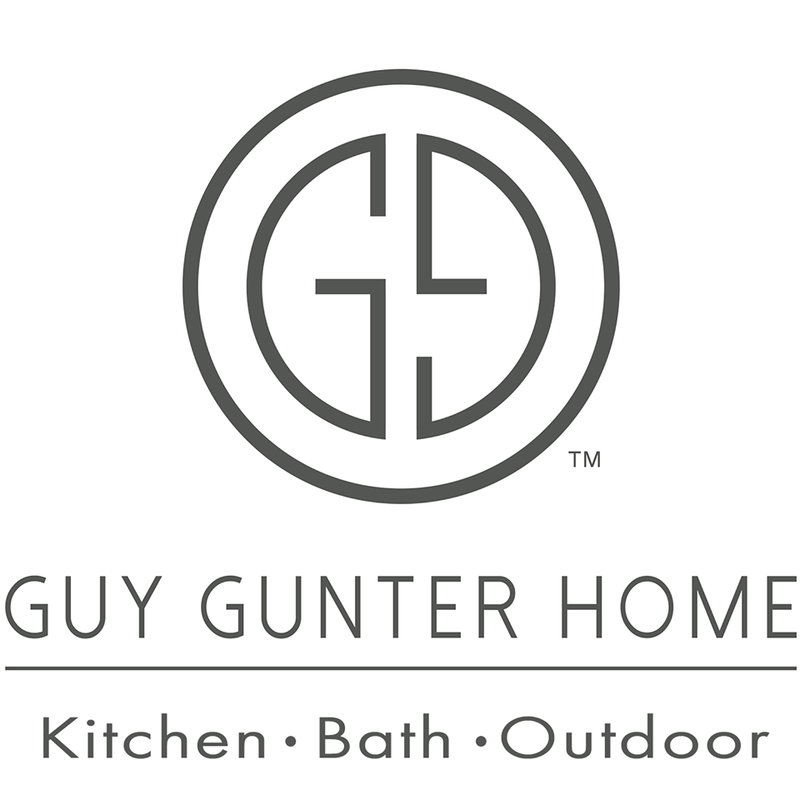 If you do not know where to start when it comes to purchasing home appliances, I would highly recommend Guy Gunter Home. For more than five decades and three generations, Guy Gunter Home has been the purveyor of fine appliances and installer for Atlanta’s fashionable kitchens. The Guy Gunter Home history dates back to 1946 when Guy Gunter opened an electrical supply company. He decided early on that to succeed in business, you have to put on a good show, and that mindset is still true to this day. Now, Guy Gunter Home has a 5,000 sq. ft. gallery showroom which redefines the appliance shopping experience - nowhere in Atlanta will you find an appliance gallery like theirs and this is just one of many reasons why Guy Gunter Home is Atlanta’s innovative leader in the appliance market. For me, this is huge. I am not a fan of bugs and I do not want to know what a new home brings (when it comes to bugs). You never know if the tenant or homeowner before you sprayed for bugs or hired a service to do so, which is why I always recommend getting a pest control service to come out and inspect + spray before you move in. Have them check out the attic too because you never know what might be hiding up there and you do not want to wake up in the middle of the night because there are mice or rats running around above your heads. Moving in to a new home pest-free will make you feel a lot better, trust me! Do you have any other tips for making a house a home? I’d love to hear them!